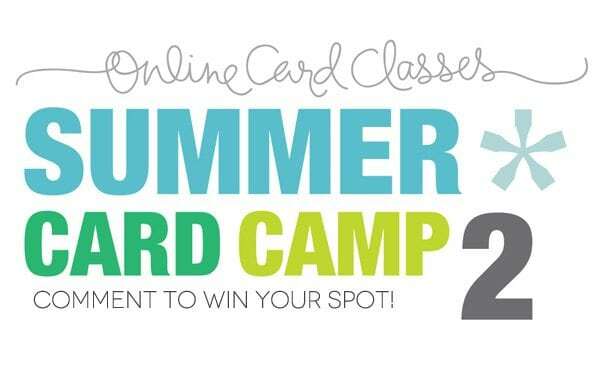 Blog: Summer Card Camp: Win A Spot! Remember how fun summer camp was?! Each day, you’ll discover a new way to have fun with your cardmaking supplies, whether we’re exploring a color combo, transforming a design sketch, or learning a new technique together. Summer Card Camp 2 includes designs from over 40 guest artists (yay! ), lively videos, PDFs containing step-by-step instructions, shopping discounts, and loads of giveaways! Plus, you’ll have lifetime access to all of the class content! Summer Card Camp 2 runs July 8-29. Sign up now for only $35! My favorite summer weekend activity is to go camping in the mountains. Thanks for the opportunity to win. My favorite summer weekend activity is Gardening. At the pool with the family, enjoying a picnic lunch 🙂 Good times. Enjoying friends around a picnic table in our yard, near the small koi pond and waterfall. I love to spend the summer weekends going on outdoorsy dates with my hubby, hikes, picnics, beach, etc. What a wonderful opportunity! My husband plans to race in the Cascade Classic in Bend OR – watching him compete that weekend in July is my FAVOURITE weekend activity. Excited (especially since our town has recently been devastated by major flooding! Long recovery time ahead…). 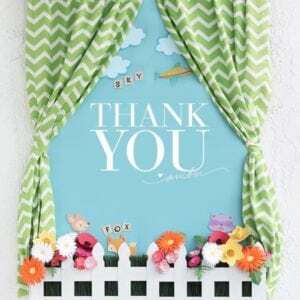 I love to open the windows, listen to the kids play and scrapbook or make cards.